7. easy to install ,feel comfortable and bright. Wire Diameter: 3.55/4.75mm, 2.5/3.55mm, 2.24/3.55mm, 1.7/2.5mm. As the iron wire surface is with the vinyl coating. As a professional manufactuer of plastic mesh and stainless steel mesh. We can design and develop new products for you, in according to your market need. Our advantage is that we can innovate and develop new styles and packing to meet special usage for market new demand. we produced and exported follow products all over the world: anti bird net, plant support net, garden net, agricultural net, oyster pocket, bop net, plastic fence, filter mesh, metal wire mesh, protection net, welded mesh, fiberglass net, insect screen. The products are applied to garden, argriculture, aquaculture, industry filter, construction safety, environmental protection, and so on. 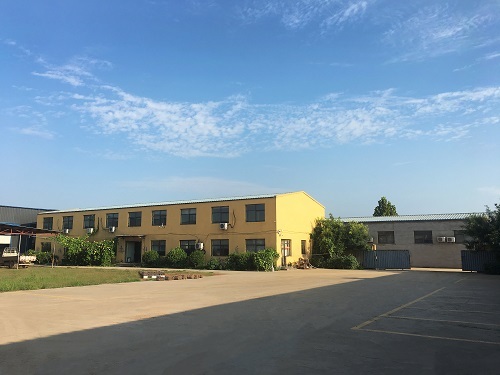 Company Name: Hebei TongChan Imp.&Exp.Co., Ltd.